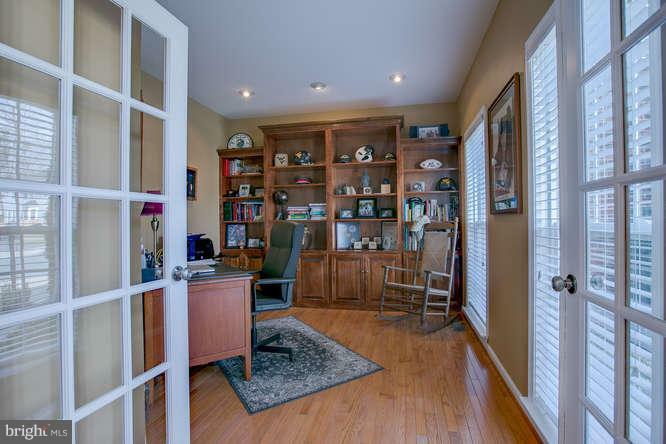 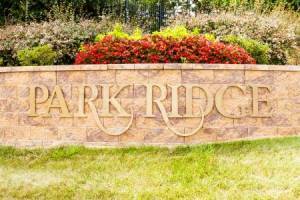 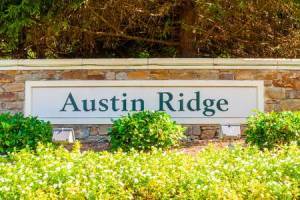 PRISTINELY Kept Home in Sought After Amyclae Neighborhood! 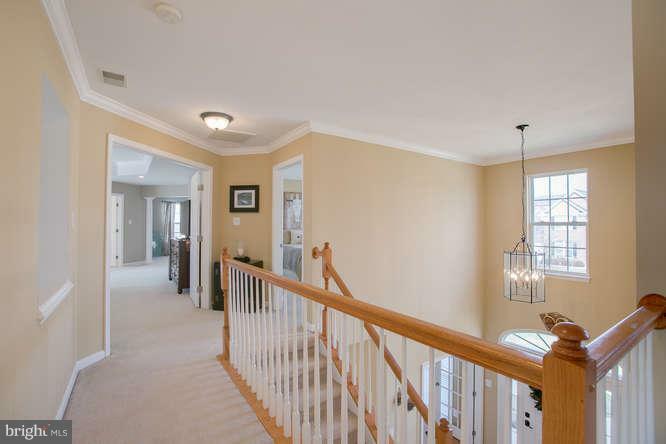 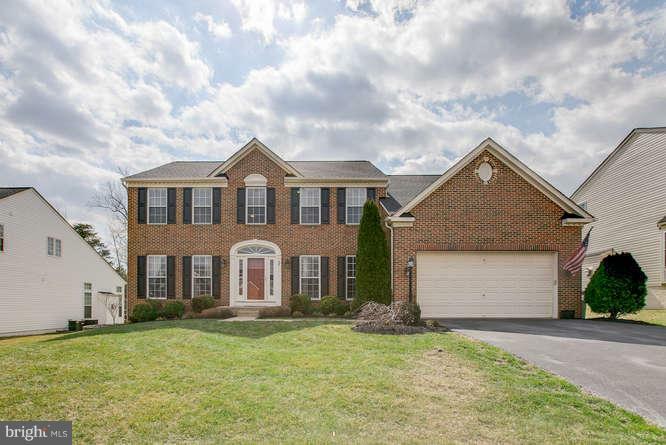 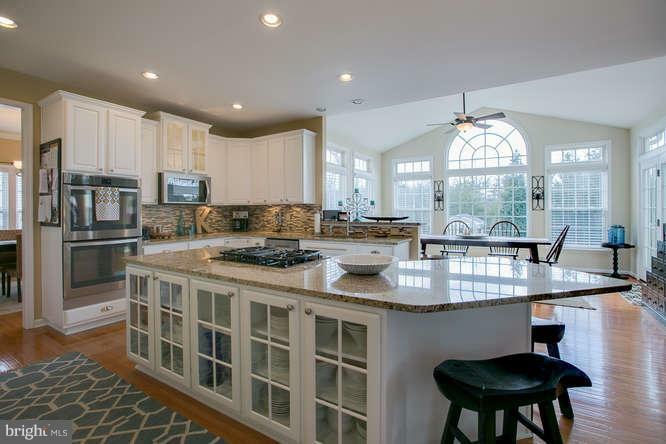 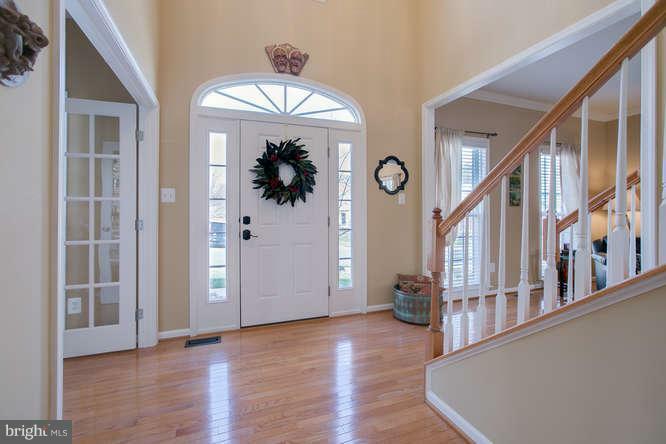 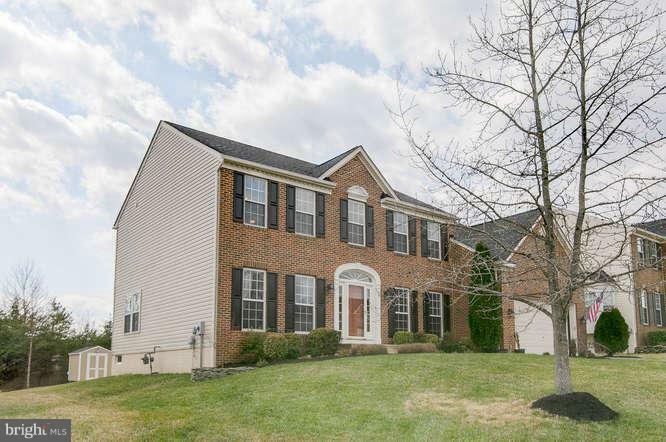 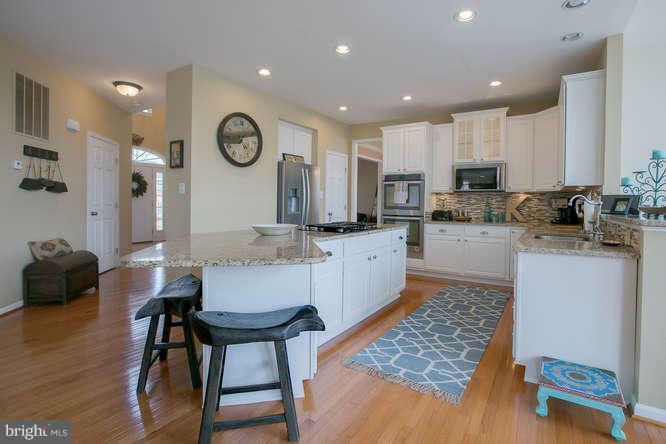 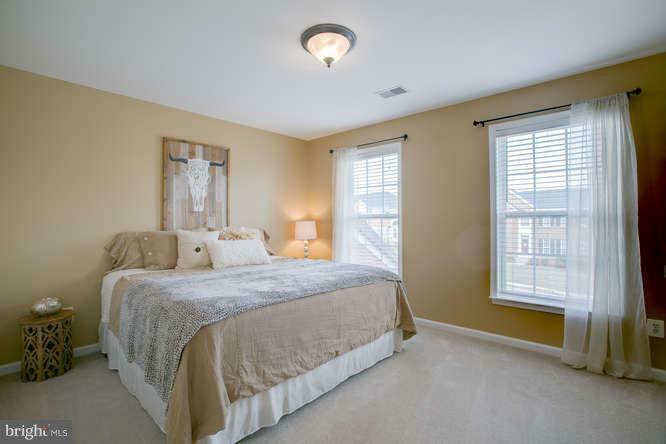 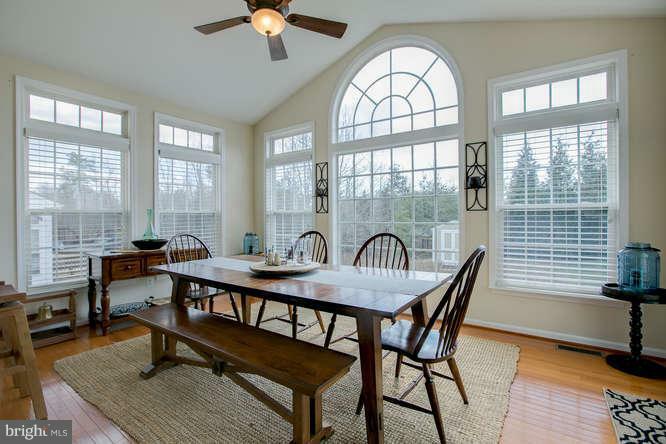 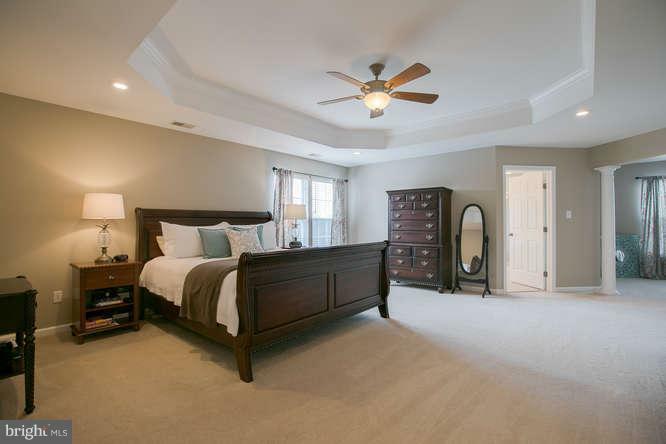 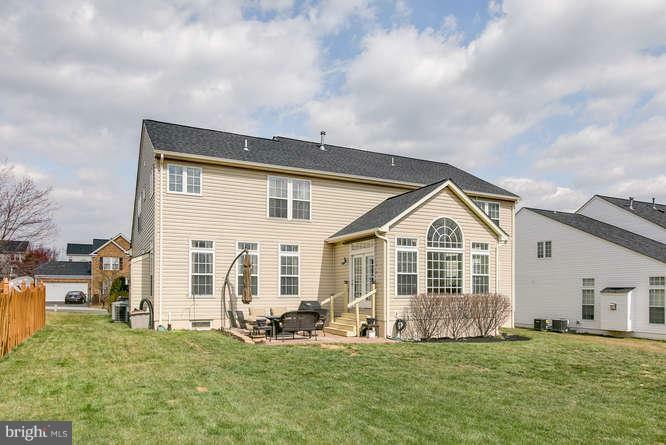 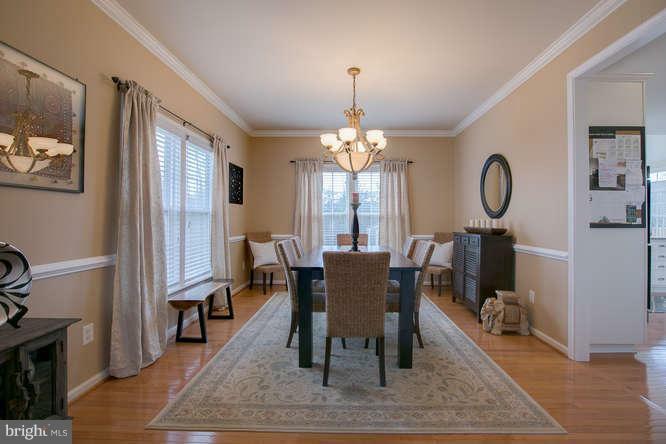 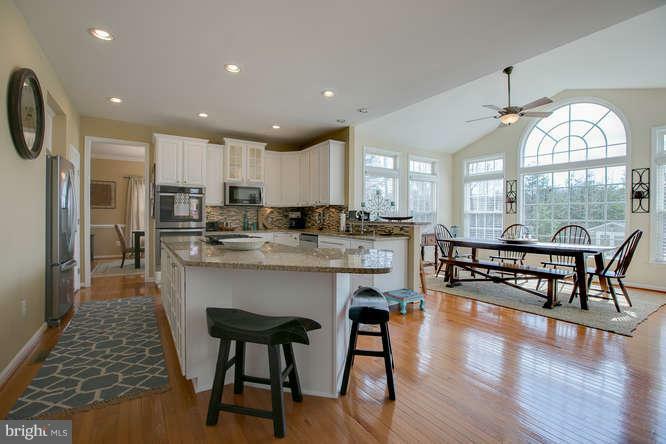 Beautiful Hardwood Flooring on Entire Main Level~Gourmet Kitchen w/Granite/Stainless Steel Appliances Connecting to Large Morning Room w/Palladium Windows! 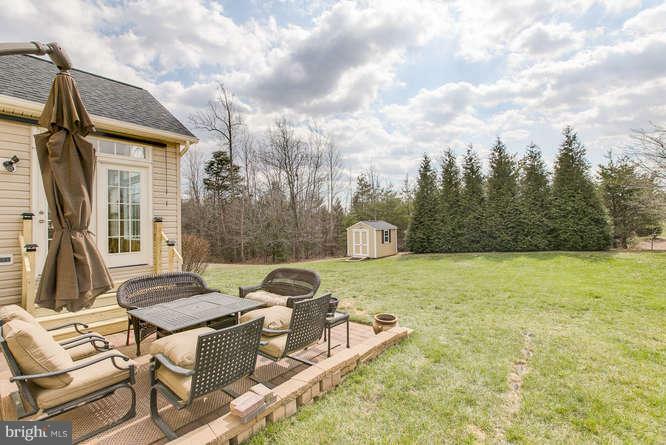 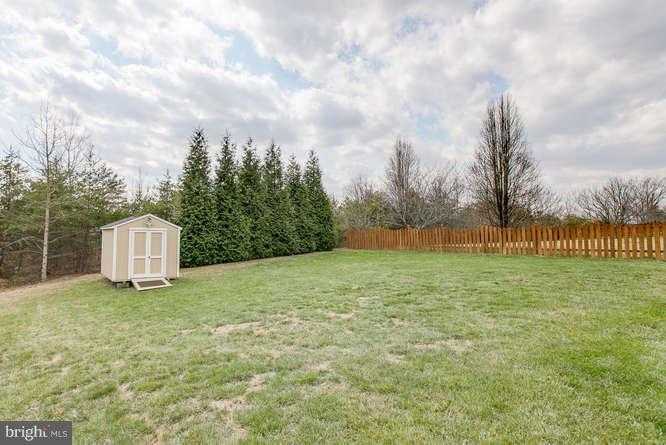 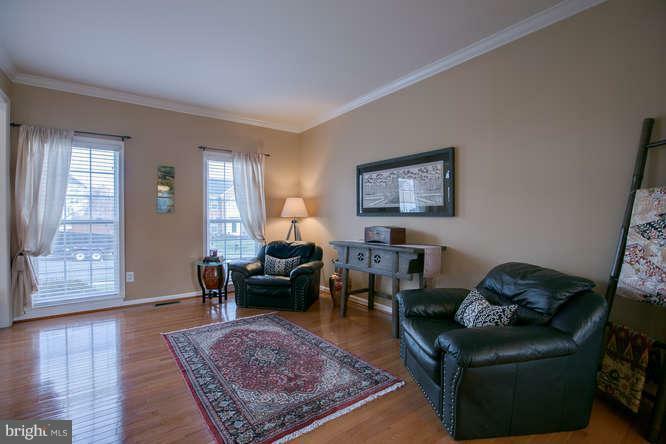 Brick Patio to Sit and Enjoy Your Large, Flat Yard Backing to Trees! 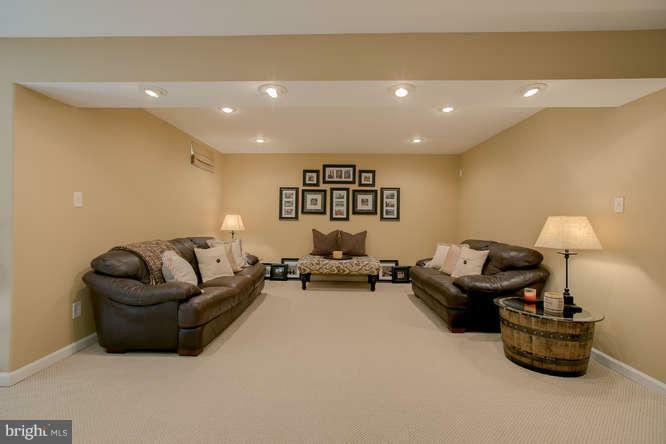 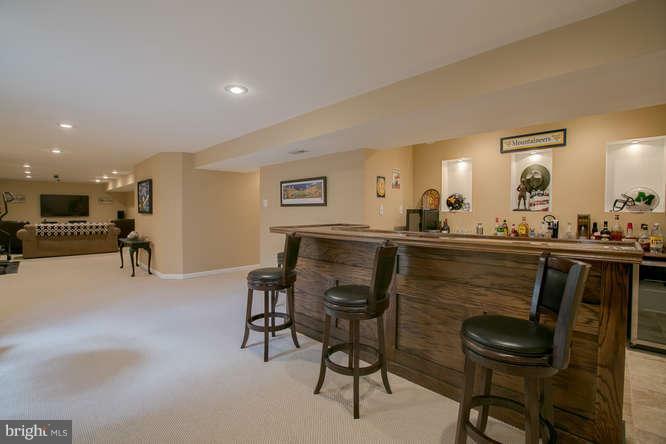 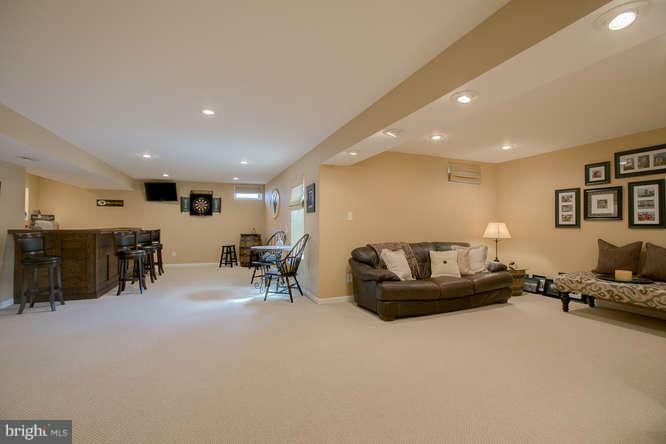 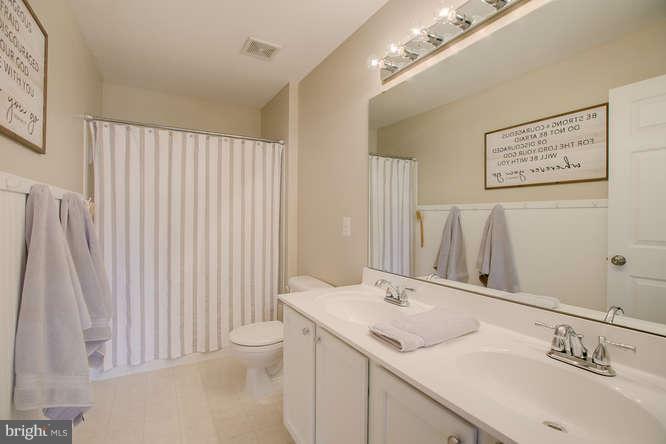 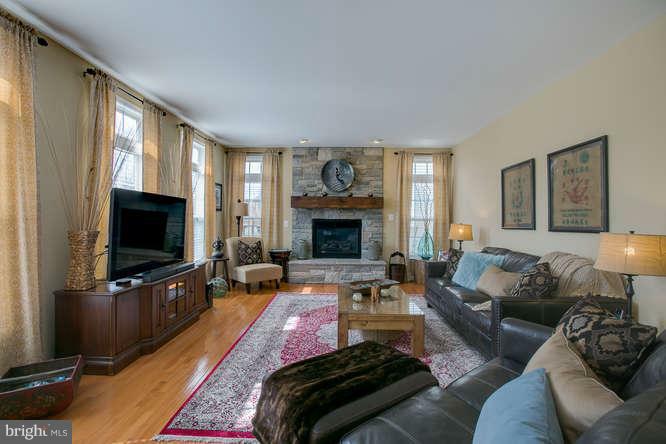 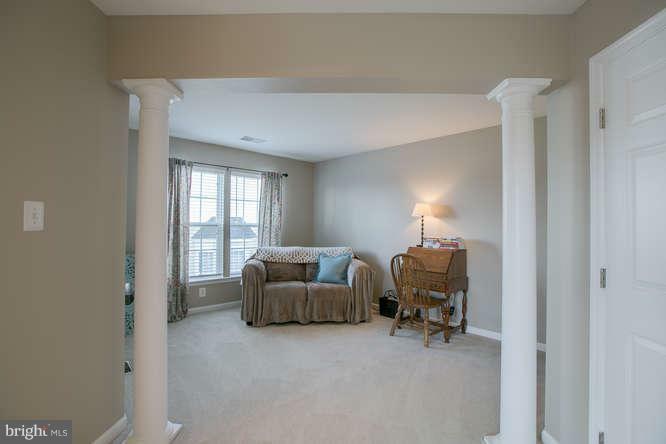 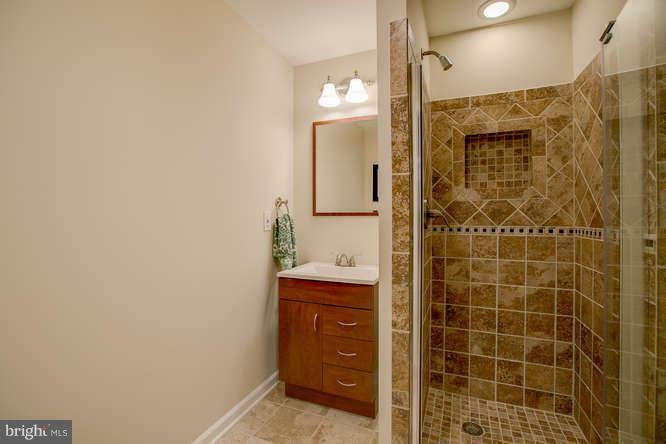 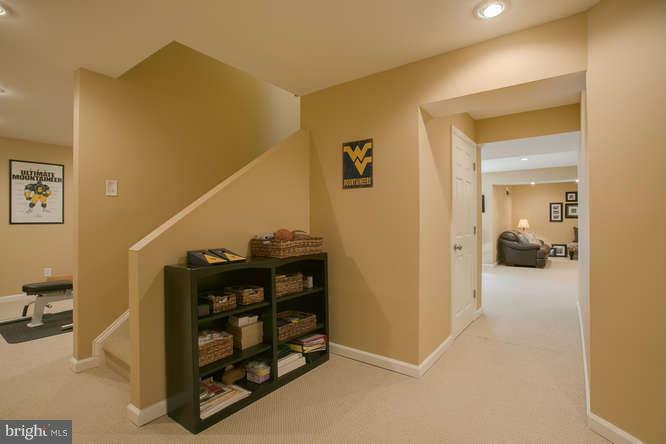 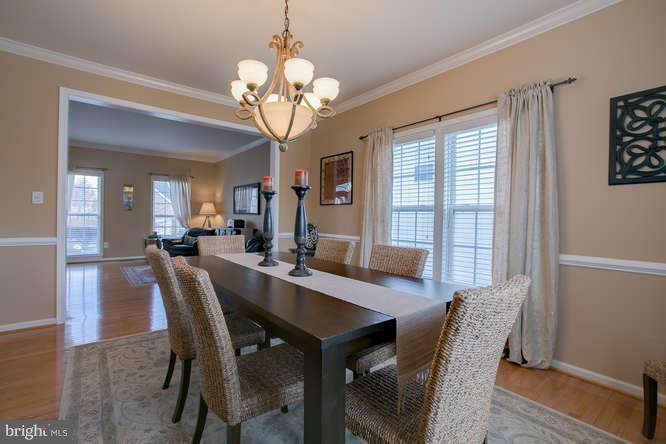 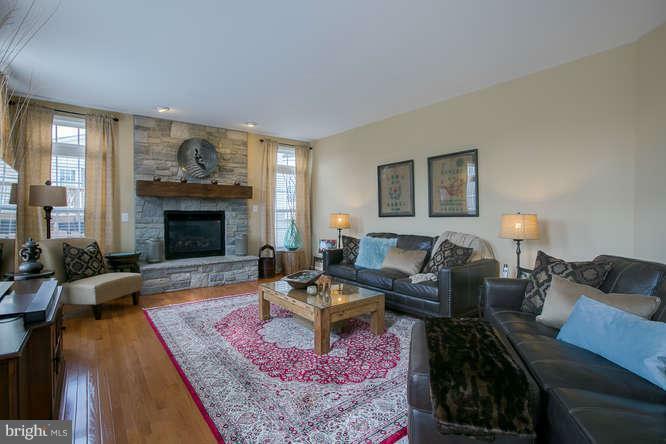 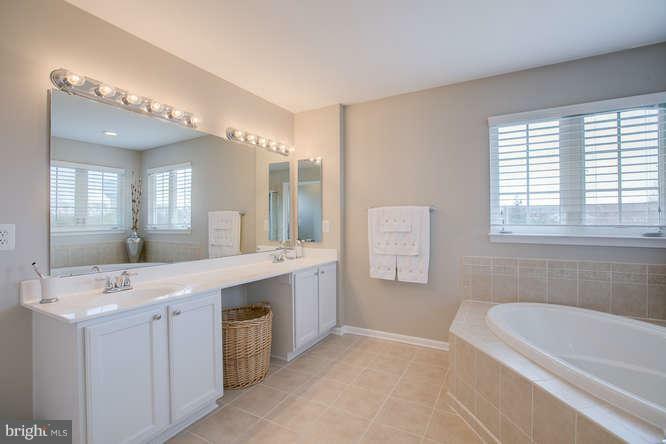 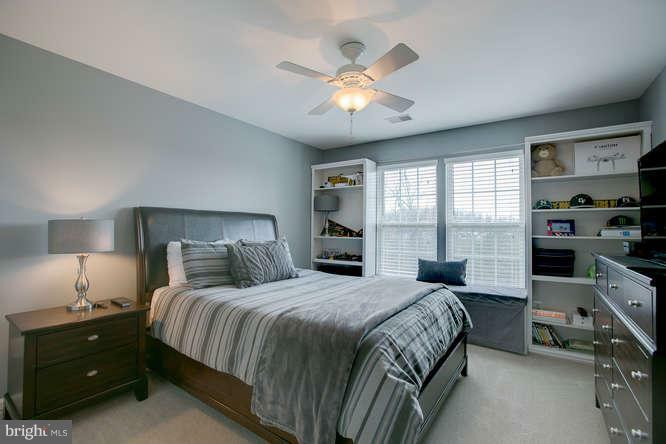 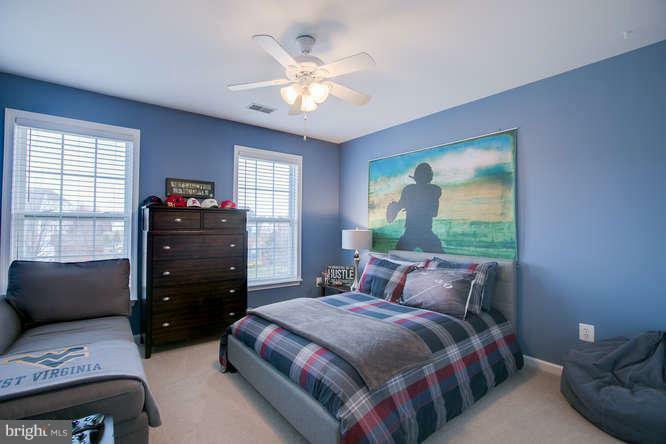 Beautifully Designed Basement w/Custom Bar, Surround Sound and Remodeled Full Bath~Highly Requested School District!